In Tamil Nadu, unemployment rate is very high. Meanwhile, there are many vacancies in banking sector in the upcoming years. Accordingly, bank exams can be conducted often to fulfill the positions. Nationalized banks will announce the status soon. Therefore, there is good opportunity exist in the bank sector. But the exams conducted by IBPS are more complex than we think. 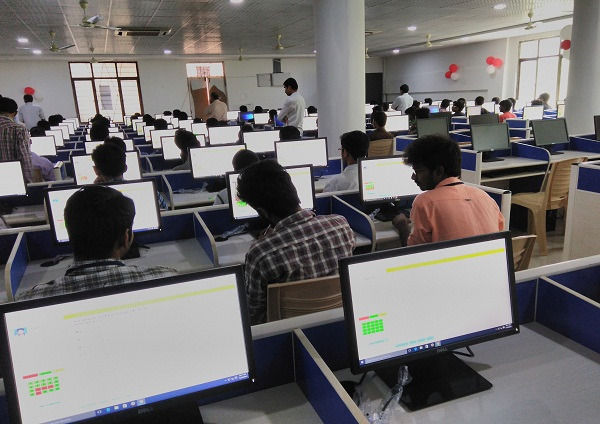 They test the skills such as logical reasoning, data efficiency, aptitude, general knowledge and current affairs. You can prepare yourselves or can attend the bank exam coaching classes in Tamil Nadu. Dexter academy conducts special coaching for bank exams, all over Tamil Nadu every year. It could be useful for the students who are preparing for exams. For further clarification, contact Dexter academy.